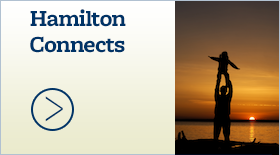 Opportunities - Hamilton School District. 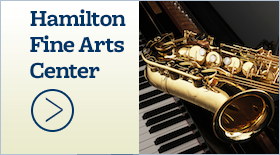 Opportunities within the Hamilton School District exist for adults as well as children. 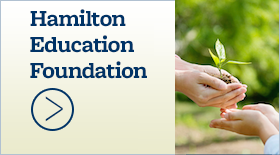 The Hamilton Educational Foundation is a non-profit corporation that generates financial support and other resources to support excellence in the schools. Volunteers are needed for a variety of important duties. 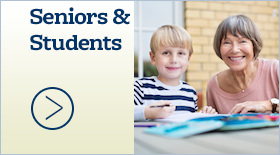 Qualified people can join our employee team, and the application form can be filled out on-line.